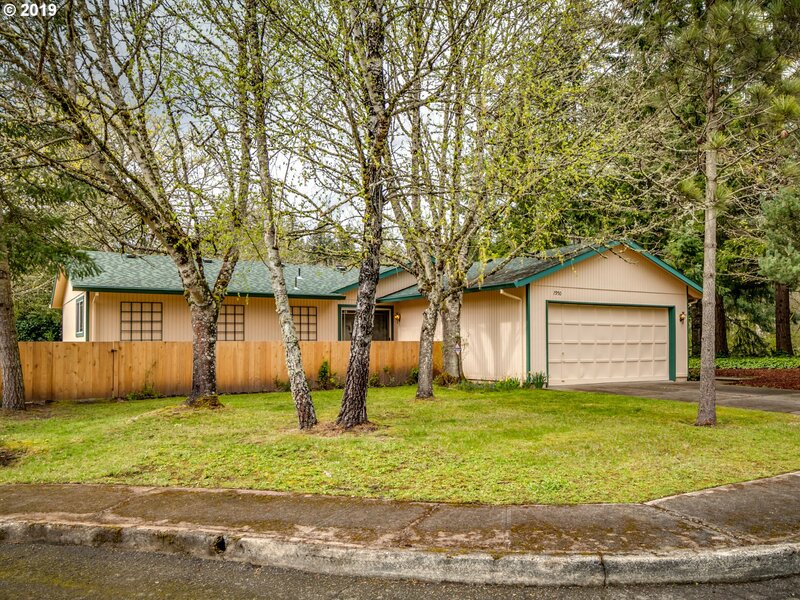 All Garden Home-Raleigh Hills homes currently listed for sale in Portland as of 04/20/2019 are shown below. You can change the search criteria at any time by pressing the 'Change Search' button below. "Really nice gem. Popular 1 level ranch home on a quiet cul-de-sac in a great neighborhood. Nicely maintained and move in condition. Updated windows, vaulted ceilings. Fresh ext/int paint. Master ste. Lovely deck in back ready for those summer BBQ's. Great storage/closet space. New roof approx 4 yrs ago. Washington county-low taxes. Beaverton Schools."